Yes. There’s Really A Town Named Santa Claus. It seems a little odd hearing Christmas carols on a sweaty, 90 degree day in June. It’s still 6 months away from December 25th but don’t tell that to people in Santa Claus, Indiana. This is a place where you’re welcome to say “seasons greetings” all year long. 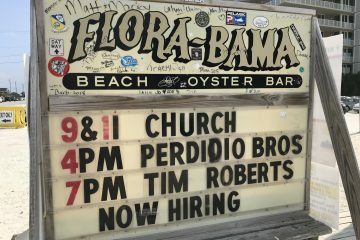 Despite welcoming hundreds of thousands of visitors each year – this still remains a “small town”. There are just a few places to grab a bite to eat, gas stations all seemed to be closed after 10pm and despite an influx of out of town guests – somehow traffic here is still almost nothing. Many people have no idea the place even exists. While others have a difficult time believing there’s actually a place called Santa Claus. Kids can write a letter to Santa Claus at one of these old-school wooden desks and drop in the mailbox inside this historic post office. 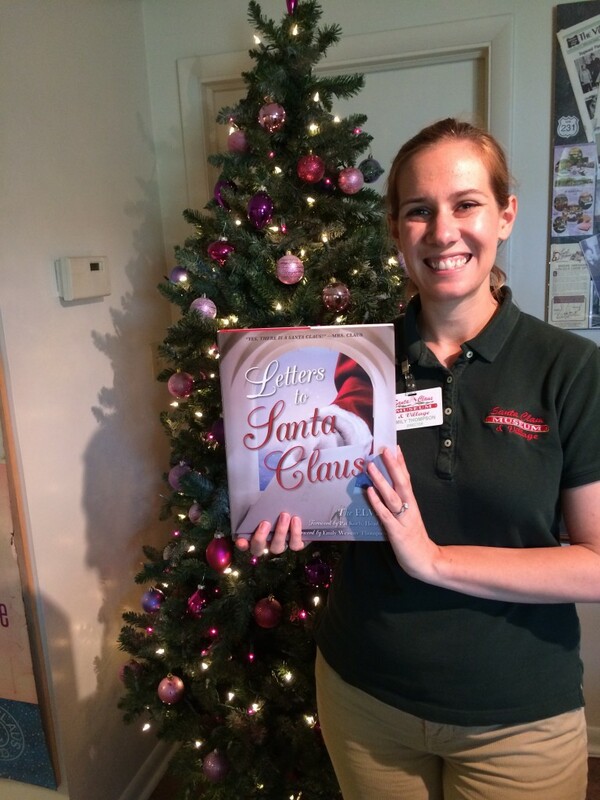 Emily Thompson runs the Santa Claus Museum & Village. “If I call a customer service line and they need my address – they think I’m joking when I tell them I live in a place called Santa Claus.” She went on to explain the origin of the town’s name – at least as it’s been passed down for generations. 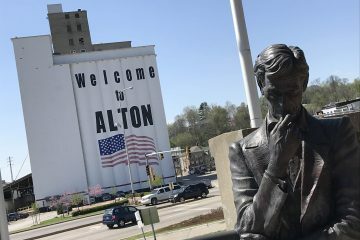 Legend has it that during a cold December evening, local leaders were tasked with picking a brand new name for their small community. 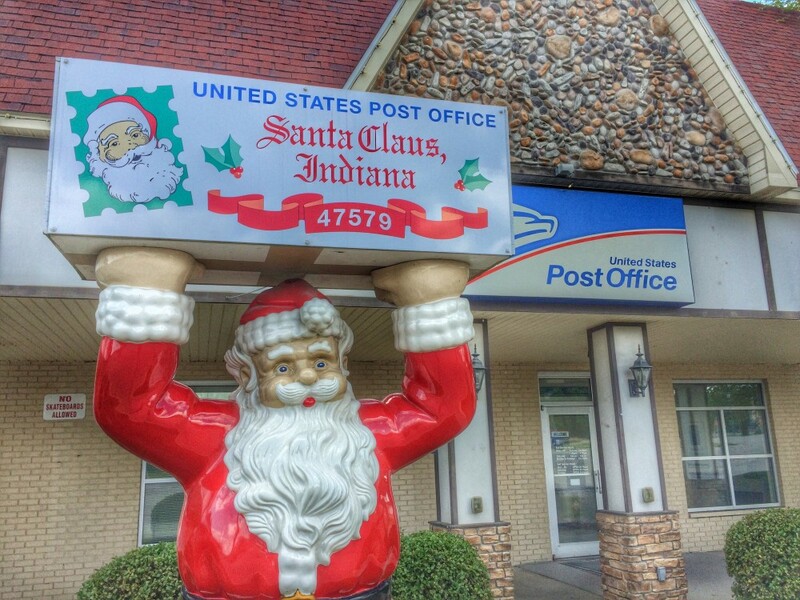 Originally known as Santa Fee, Indiana – the name was too similar to Santa Fe, Indiana – so they weren’t able to have their own United States Post Office until a new name was selected. 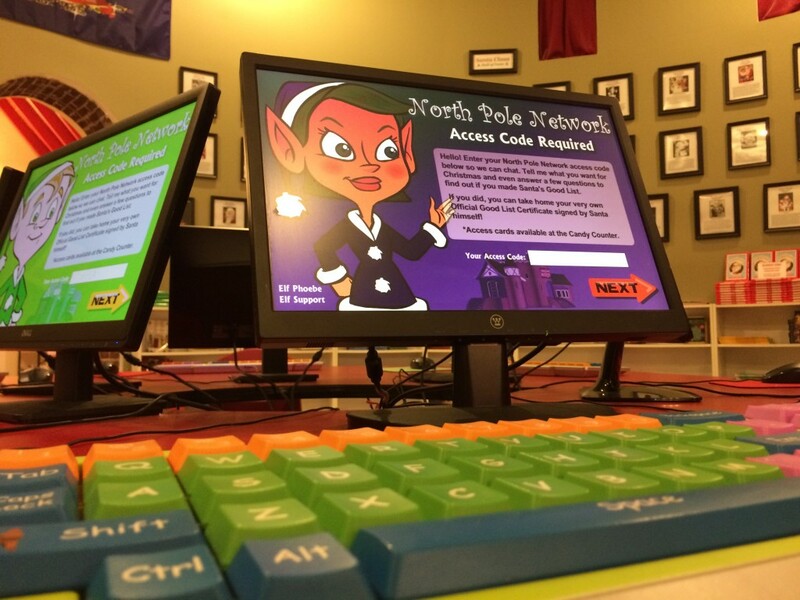 Kids can access the “north pole network” at Santa’s Candy Castle which also sells all sorts of hard to find candies and other toys and treats. Emily grins as she continues the story where “a gust of wind blew open the doors of the church where they were meeting and sleigh bells could be heard outside while a child proclaimed it must be Santa Claus!” And the rest is – well, you know. 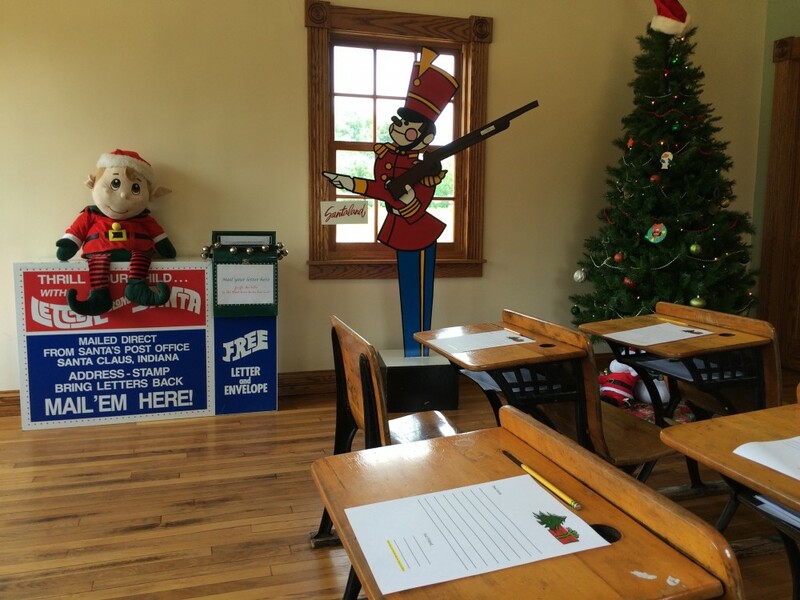 In addition to a fun collection of memorabilia telling the story of the town – there are displays here in the museum of letters that children have written to Santa. In fact, the collection of letters date back to the 1930’s when students were taught to write in beautiful cursive style handwriting. Some of the letters are sweet – others are heartfelt like a note asking Santa to bring back a Father who is in Afghanistan. Others are downright hilarious – like the note where a young boy tells Santa he doesn’t mind trading in his Mom for a brand new puppy. Kids can also write letters to Santa and will receive a response during the Christmas season – as “Santa’s Helpers” volunteer to respond for the big man who is pretty busy as you might imagine. Other letters just arrive at the Santa Claus post office from all over the world – some even without postage. A collection of letters to Santa Claus will be out in October 2015. One of the many unique letters asks Santa to help bail his Mom out of jail. Other fun sights in town include the Santa’s Candy Castle and a plethora of Santa statues all over town that make for great photo ops – or “Santa Selfies” which is a local promotion aimed to spread the word of Santa Claus, Indiana on social media. 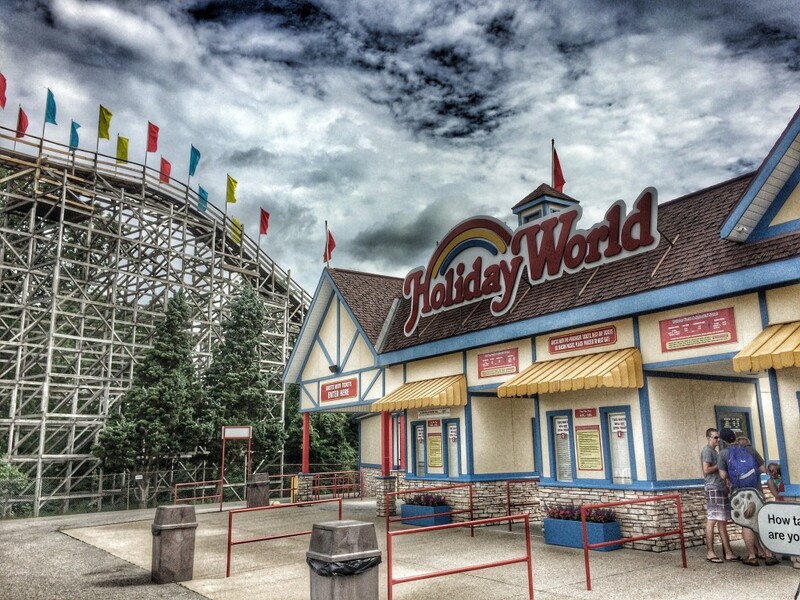 But, it’s Holiday World that brings most visitors to town. Originally called Santa Claus Land when gates first opened in 1946. The park prides itself on being “family friendly” – offering reasonable prices for admission, concessions and best of all – perks like free parking. Holiday World & Splashin’ Safari is not as large as many Six Flags theme parks and certainly not as a big as any of the Disney parks. However, it’s just about right – a good mix of fun rides and roller coasters including the brand new “Thunderbird” which is billed as America’s 1st “launched wing coaster”. 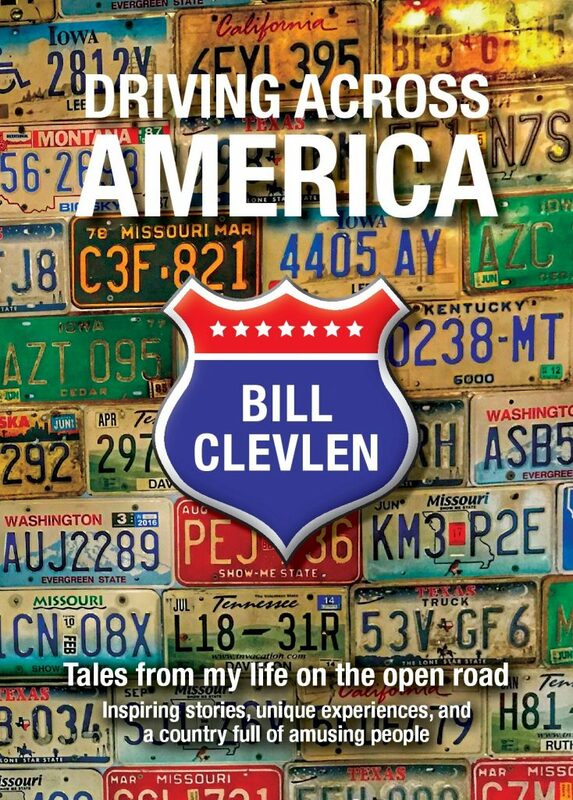 Of course I had to take a ride – and it was terrific! You ride outside of the tracks and it’s as smooth as you’ll find when it comes to roller coasters. One of the world’s longest roller coasters can be found here, too. The popular water park Splashin’ Safari is included in your admission and has won top honors from several industry polls and surveys. The Mammoth is known as the world’s longest water coaster. While there are more than a handful of places to stay in Santa Claus, a good bet is located directly behind Holiday World called Lake Rudolph Campground & RV Resort. This is where I stayed during my visit. While I’m not much of a camper – there are other options like stationary RV’s and cabins that are big enough to fit the whole family and then some. 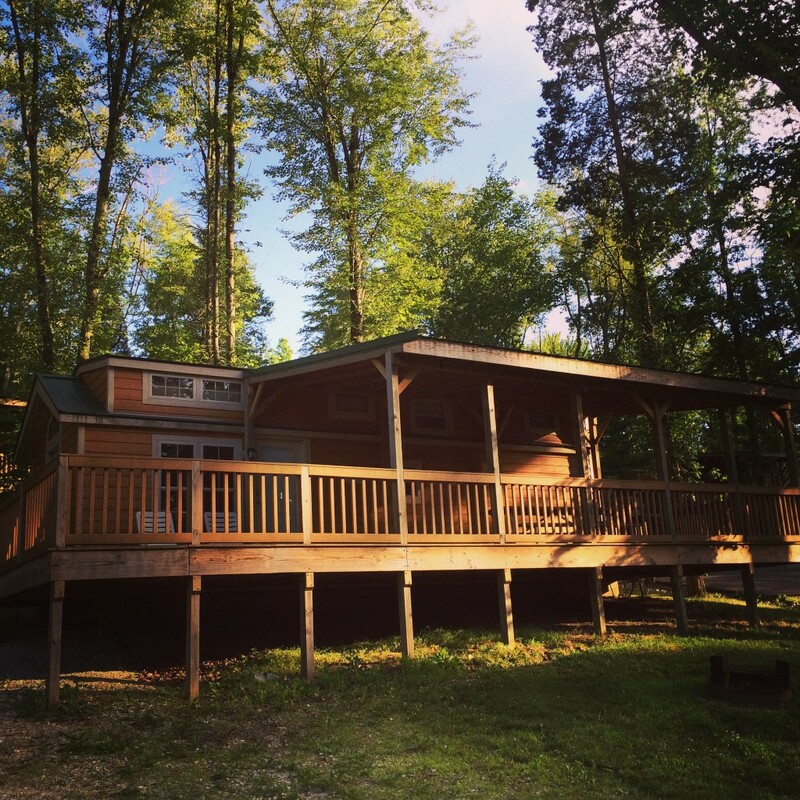 One of the cabins you can rent at Lake Rudolph during a visit to Santa Claus, Indiana. Features include a shower and master bedroom – and an upstairs area that sleeps additional guests. Also a kitchen, fridge, oven, microwave and cable T.V. with surround sound. The resort could almost be a destination of its own – with an impressive water slide, pools and playgrounds for kids. Down to a science – the resort offers shuttles to Holiday World every 20 minutes or you can rent a golf cart (they were everywhere) for riding around the property and getting from your camp site to the resort’s store. 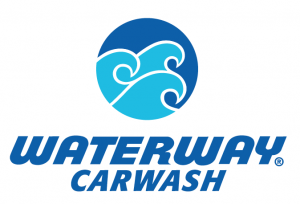 Nearby attractions include the Holiday Drive-In that shows movies in high-definition digital quality. (I saw Jurassic World here during my visit and was stunned at how clear the film looked.) President Lincoln’s boyhood home was down the road in southern Indiana as well. The home itself is no longer there – but the family farm is as well as the site of where Lincoln’s mother was buried. 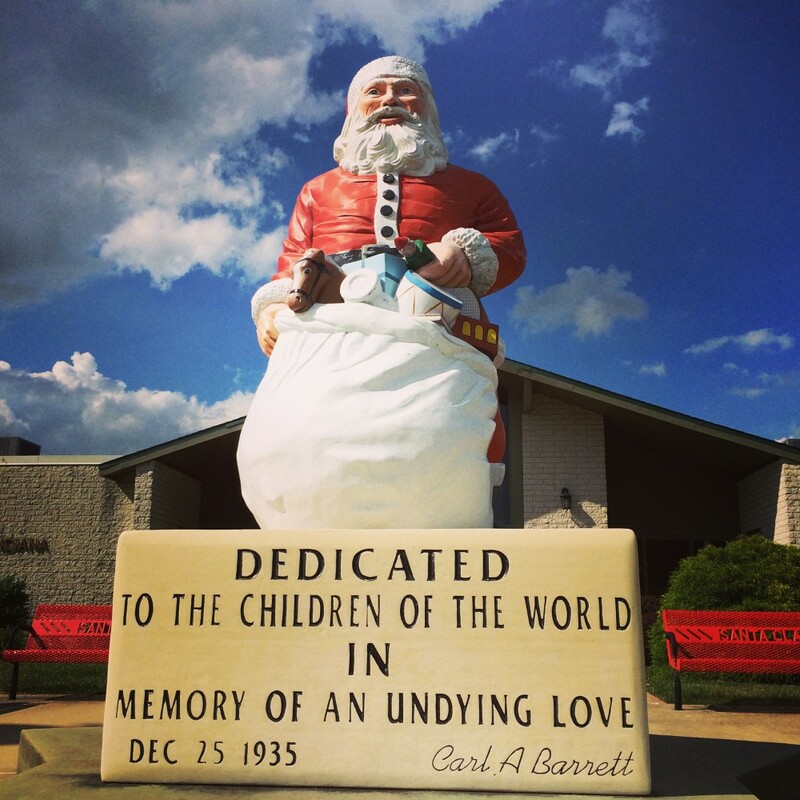 Whether it’s the week of Christmas or the middle of Summer – there’s always joy to be found in Santa Claus, Indiana.